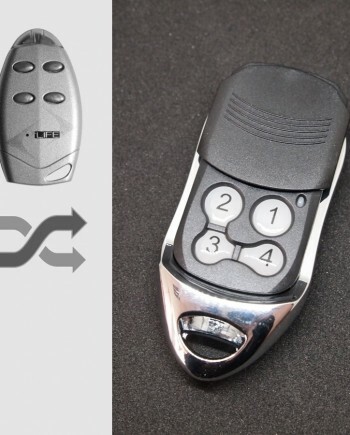 An aftermarket compatible remote, perfectly replaces your plastic SOMMER remote control, works where SOMMER 4020 & 4026 868MHz works. Wondering if it works same as SOMMER 4020 & 4026 868MHz remote? Watch our video showing how we program it to SOMMER standalone receiver. 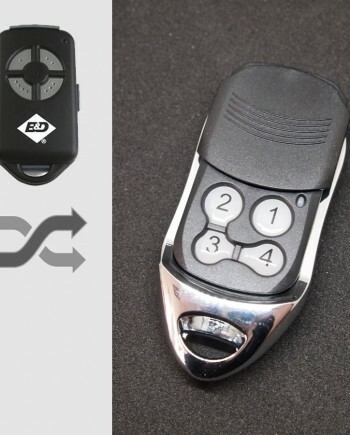 Our SOMMER #S1 compatible remote replaces many SOMMER remote control models including genuine SOMMER 4020V000 4-command transmitter, as well as other SOMMER remote models such as 4026V000 2-command transmitter, 4031 slide cover key fob, 4025 2-command transmitter, 4025-BLUE 2-command transmitter, 4010 & 4011 transmitter etc, it also works with SOMMER 868MHz radio remote systems using 4071 12-command Telecody remote control as well as 4080 30-command transmitters. Compatible SOMMER garage door & gate operators includes Spring Evolution 550, Duo Vision 500, 650, 800, Duo Rapido+ 650, Marathon 550 SL, 800 SL, 1100 SL, Aperto 868 L, 868 LX, Aperto X-BOX 550, 800 garage door operators, Twist 200 E, 200 EL, 350, XL swing gate operators, STArter, SP900, RUNner, SM 40, DS 1200 sliding gate operators, roller shutters and awning operators, roller door control unit, Barrier ASB-6010, ASB-6010A parking and blocking system, as well as other standalone receivers made by SOMMER. Not compatible with some other SOMMERremote control models using old 40.685 MHz frequency, such as SOMMER 4050 and 4004 remote control. 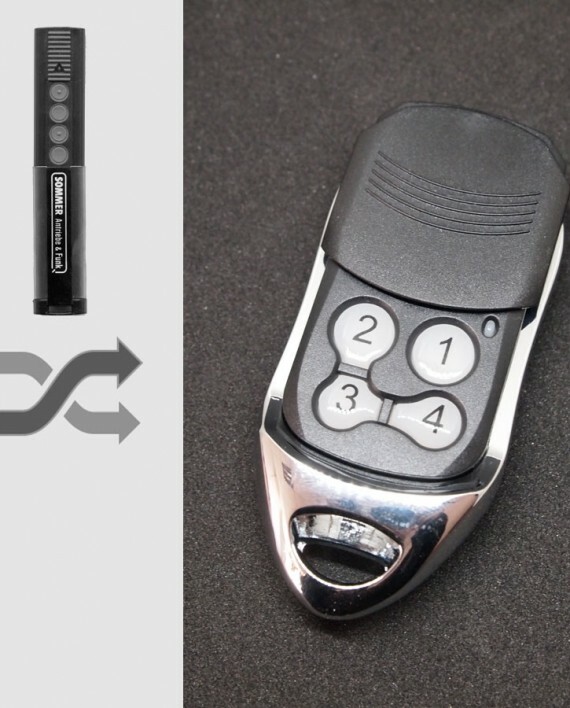 SOMMER remote controls are made by SOMMER Antriebs- und Funktechnik GmbH, one of the leading manufacturers of high-quality garage door drives, swing gate operators, sliding gate drives, roller blind drives and awning drives as well as radio remote controls for home automation in Europe. Based on our marketing research, the best-selling SOMMER remote control models are SOMMER 4026 2-button transmitter and SOMMER 4020 4-button transmitter. 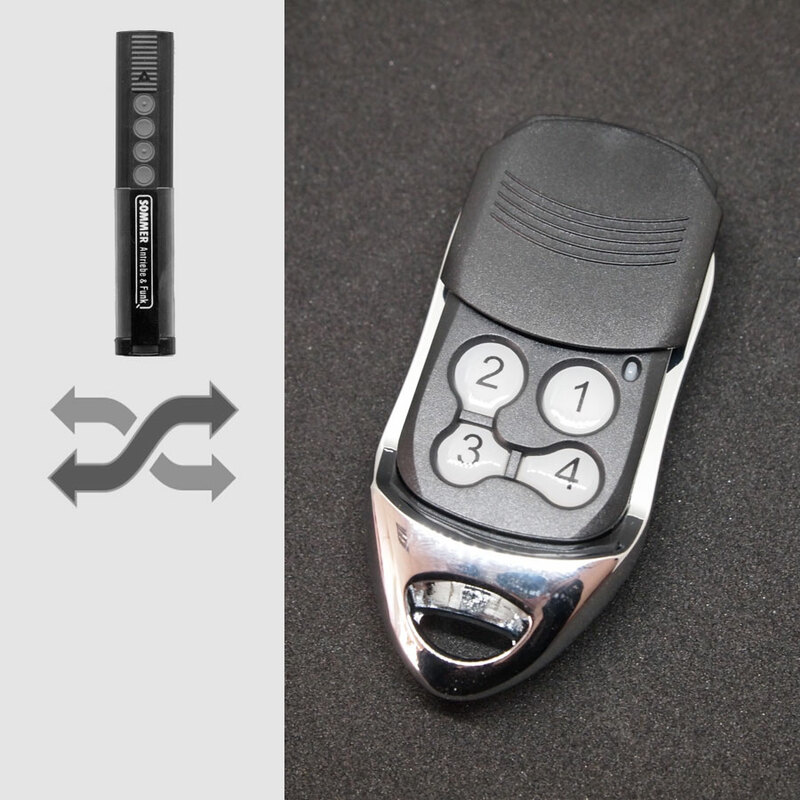 SOMMER 4026 868MHz is a two channel remote control key fob for sectional garage doors, slide sectional doors, side entrance doors and docking automation etc. 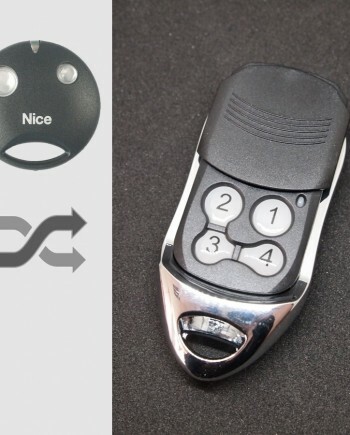 The remote control transmit at 868.8 MHz, utilizes secure Somloq rolling code system to achieve very high transmission security, the extra high-strength plastic on the carabiner fastening makes remote control very robust, customer can choose SOMMER 4020 if they need additional 4 buttons control. SOMMER changed code about 3 years ago and the old SOMMER 4020 & 4026 can’t program on new receivers, even if the old SOMMER remote and new remote looks the same, our replacement S1 is developed to be compatible with both old SOMMER & new SOMMER receivers. 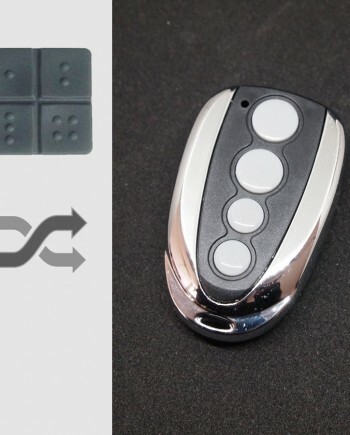 SOMMER brand remotes are widely used in European countries, such as Germany, France and UK, so there are many locksmiths, garage door opener & gate remote dealers need SOMMER remote controls in this region. Transmitting frequency at 868.8 MHz FSK, features secure self-learning rolling code encoder, uses 1 x 3V CR2032 lithium battery, remote control distance is around 50m, with sliding cover protection. 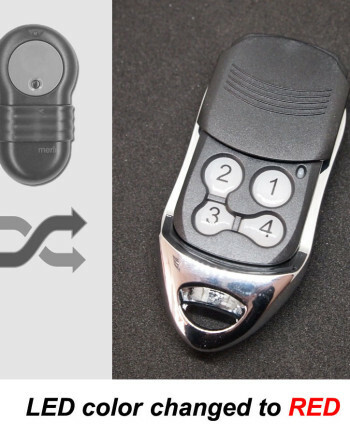 Official SOMMER 4020 & 4026 remote control programming guide is missing on SOMMER website, you can find it on your door opener’s owner book, link to 3rd party manual is here. Watch programming video for SOMMER 4020 & 4026 remote on YouTube, our replacement remote works the same as genuine SOMMER remotes, so they share the same programming procedure. We make SOMMER 4020 & 4026 868MHz compatible remote in our factory in China, so we know our products better than anyone else in the world. 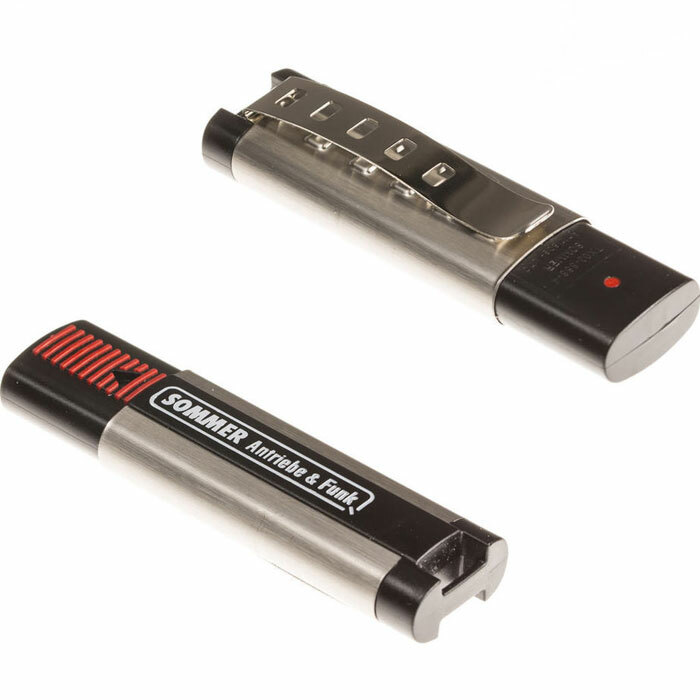 We’re confident in our engineering team & quality control, actually our SOMMER compatible remote uses the same key components as genuine ones. 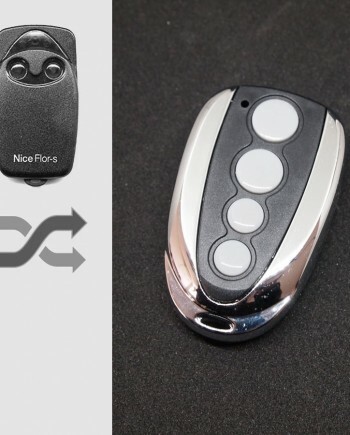 Comparing our factory-direct low price with high price of genuine SOMMER remote, you can have considerable profit by selling our products. * Our SOMMER compatible remotes are white label products with optional logo printing service for bulk orders.